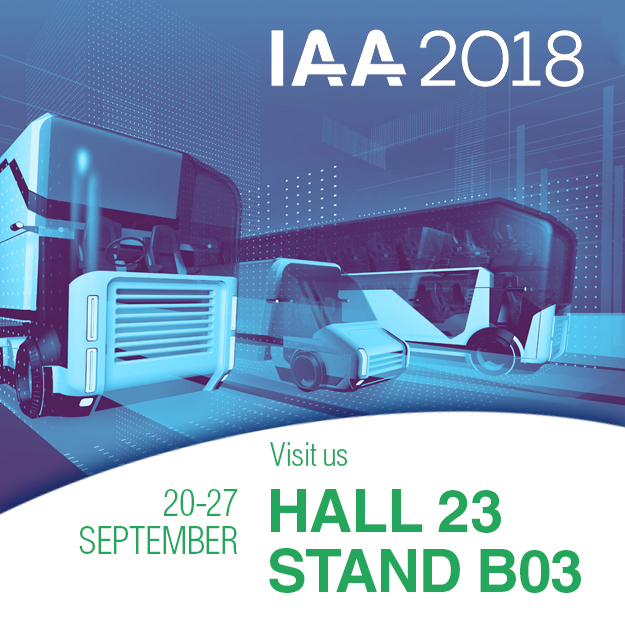 The IAA Commercial Vehicles 2018 is a unique platform for professional exchange and excellent networking opportunities. Trade visitors will have the chance, to meet competent and highly professional exhibitors. At the IAA 2018, which will take place in Hannover, Fluid-o-Tech Will be presenting its state of the art gear pumps and fluidic systems for commercial vehicles. While we are permanently improving pump technology, electronics and fluid mechanics, at the same time we are working on reducing energy consumption and emissions: an essential part of today’s Automotive Industry.